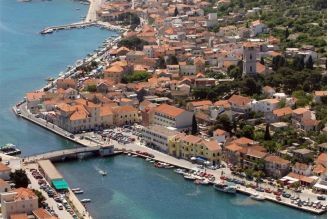 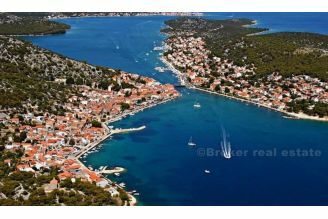 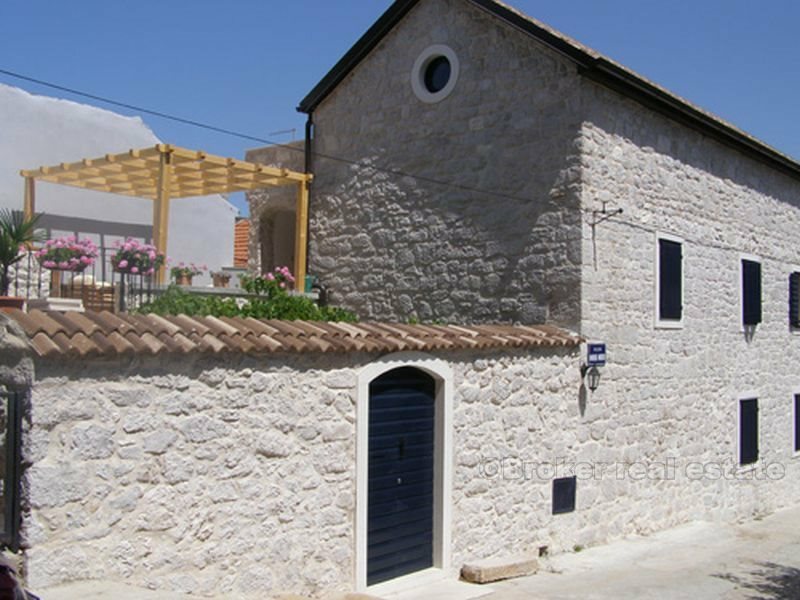 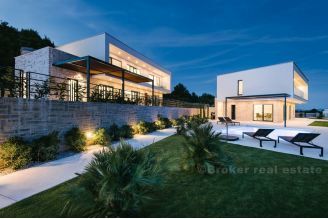 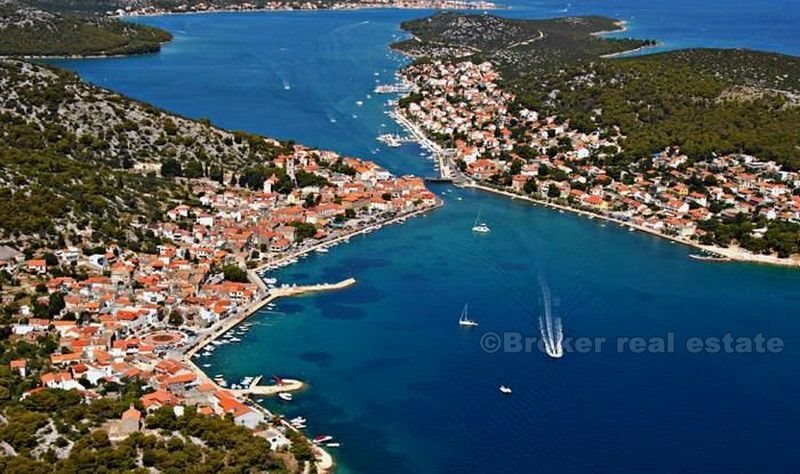 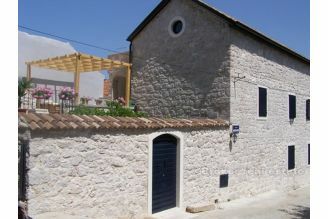 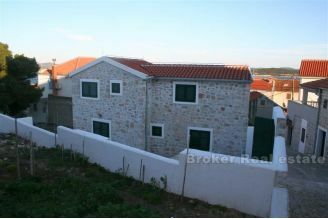 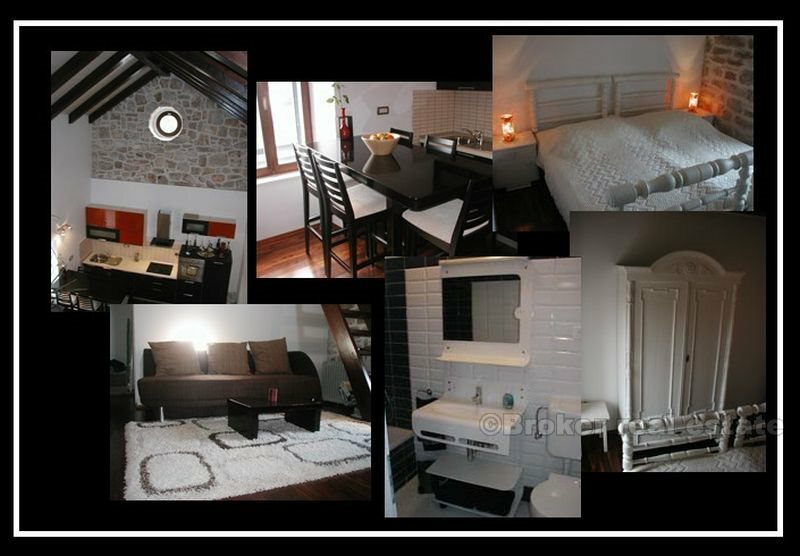 Stone villa is situated in the heart of a small Dalmatian town on the island of Murter. 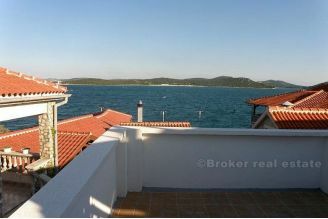 Distance from the sea is only 50m. 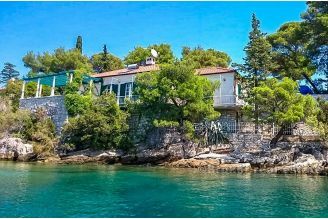 The villa was built in the mid 19th century and is completely refurbishedthe in 2007th, according to the standards of Dalmatian architecture. 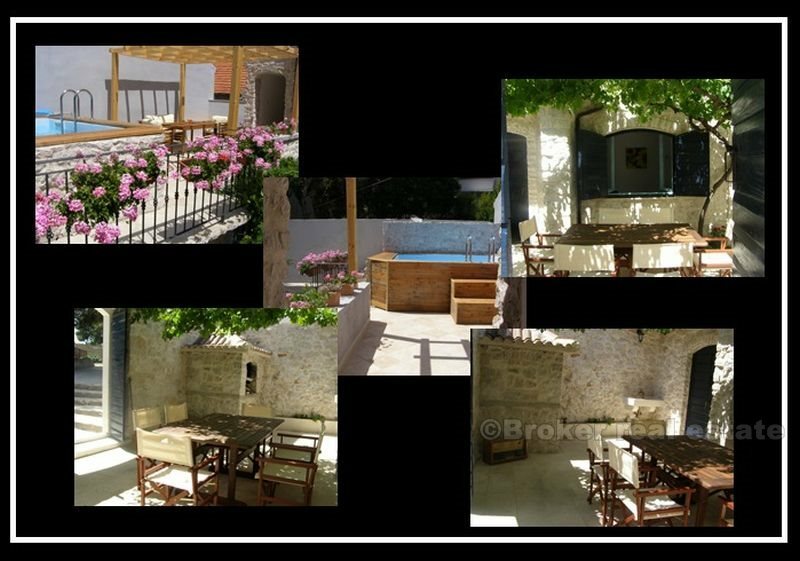 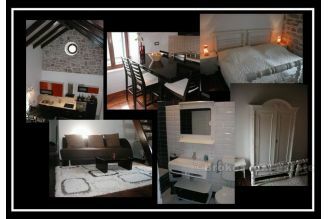 It consists of two courtyards, outdoor swimming pool, a terrace, two comfortable apartment, a studio apartment. 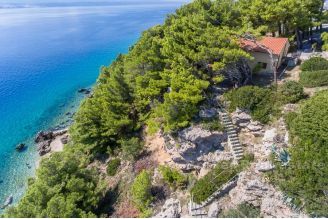 The house is fully equipped with modern technical equipment, satellite TV, Internet access, modern furniture, teak flooring .... 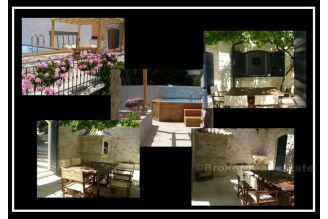 The house has an area of 250 m2 + garden with swimming pool.